James Grant, a Minneapolis native, but a resident of Waupun for many years, has significantly contributed to the promotion of ice hockey and skating in the Waupun area. His principal contribution has been as founder and general chairman of Hockey Unlimited, an annual fund raising promotion. First held in 1973, Hockey Unlimited promo­tions played a major part in bringing the Waupun Community Center project to public attention. It was completed in 1975. More than $150,000 has been raised over the years for hockey and skating advancement. 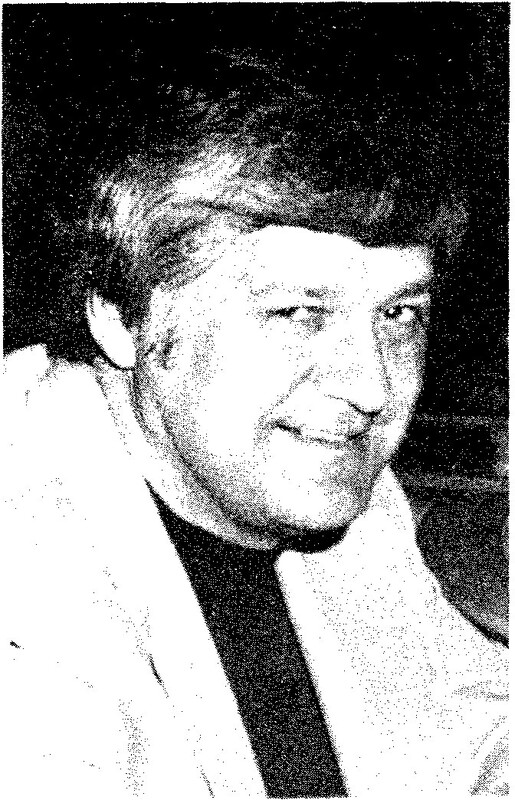 Grant was the recipient of the Waupun Chamber of Commerce Community Service Award in February, 1978, for his dedicated service to the community.